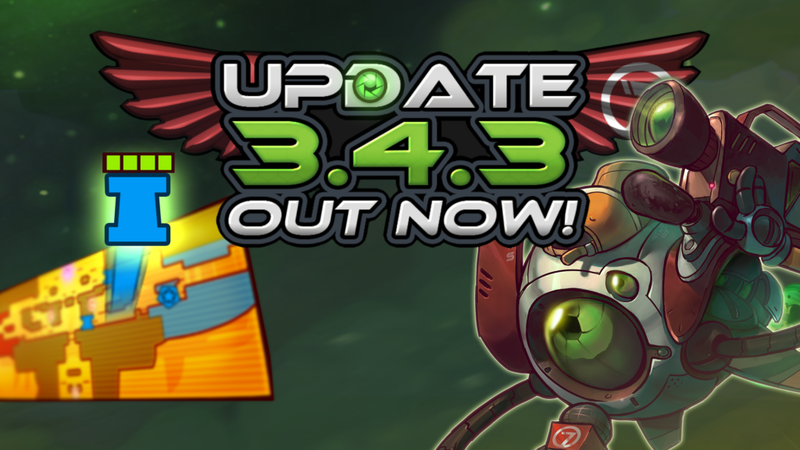 Awesomenauts 3.4.3 Out Now on Steam! We’ve just released Awesomenauts 3.4.3 on Steam, and it’s one of the biggest ‘hotfixes’ we’ve ever released for Awesomenauts. The update brings a Season Reset, Turret healthbars on the minimap, and further refinements to the Matchmaking system! Best of luck in the new season! What league will you be aiming for this time?